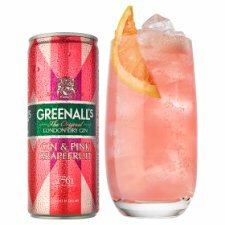 Greenall's, The Original London Dry Gin, is expertly mixed with Indian Tonic Water to create the perfect ready-to-serve gin and tonic. 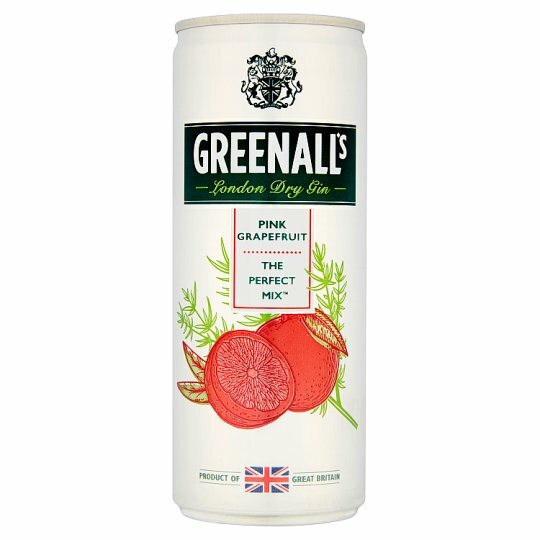 Greenall's is the Original London Dry Gin, proudly distilled for over 250 years in the world's oldest gin distillery, by the craftsmanship of seven generations of Master Distiller. 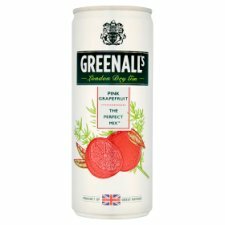 The Greenall's range of ready to drink cocktails are designed to make the perfectly mixed drink that little bit easier.